I’m hard-pressed to find a band that’s been as prolific as King Gizzard and the Lizard Wizard. It makes sense seeing as they run in the same crowds as Thee Oh Sees and Ty Segall. What is this – a race against time? Jay Reatard once said that he considered his musical creativity to be limited to a specific period of time. As in, he would only be able to write good music for a short period so he might as well get on with it. Who knows if this new batch of garage rockers have taken on the same personal ethos. 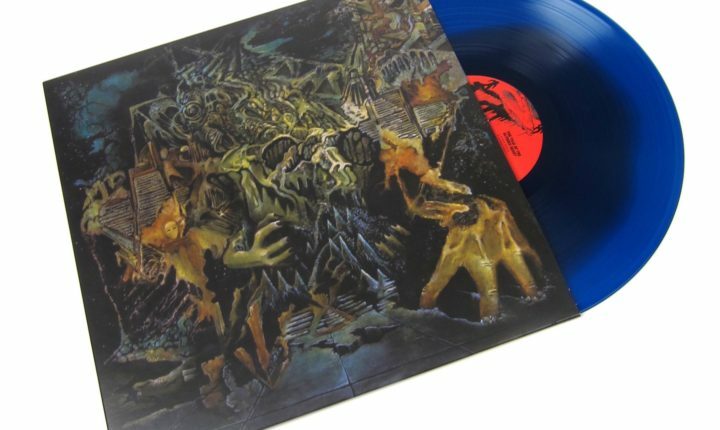 One thing can be certain though, with 5 albums worth of material in the span of a single year, King Gizzard and the Lizard Wizard gets noticed simply by the quantity of their output. Not that they’re the China of music either, although I wouldn’t know that because in a desperate attempt to get an idea of this band I started with Murder of the Universe. Boy, am I glad that I did. I don’t consider myself the biggest metal fan, but I do love a good concept album, and Murder of the Universe has that brutal fantastical story line I love so much from this genre. Murder the Universe is an epic split into three parts of the story of the Altered Beast, the Battle of the Balrog, and the cyborg Han-Tyumi. There is a recurring theme as this album thrashes and noodles its way through these stories which are compelling, fantastic, and as strange as they are funny. Don’t worry, I won’t spoil it for you. King Gizzard and the Lizard Wizard have put together an album that is easy to appreciate and deceitfully complex. It’s definitely metal mixed with equal parts psychedelia and Middle Earth-like lore. No wonder that this has become my album of choice at the gym as it completely engrosses the listener in its rocking universe. Let’s not forget the vinyl package that is fit for this kind of release. 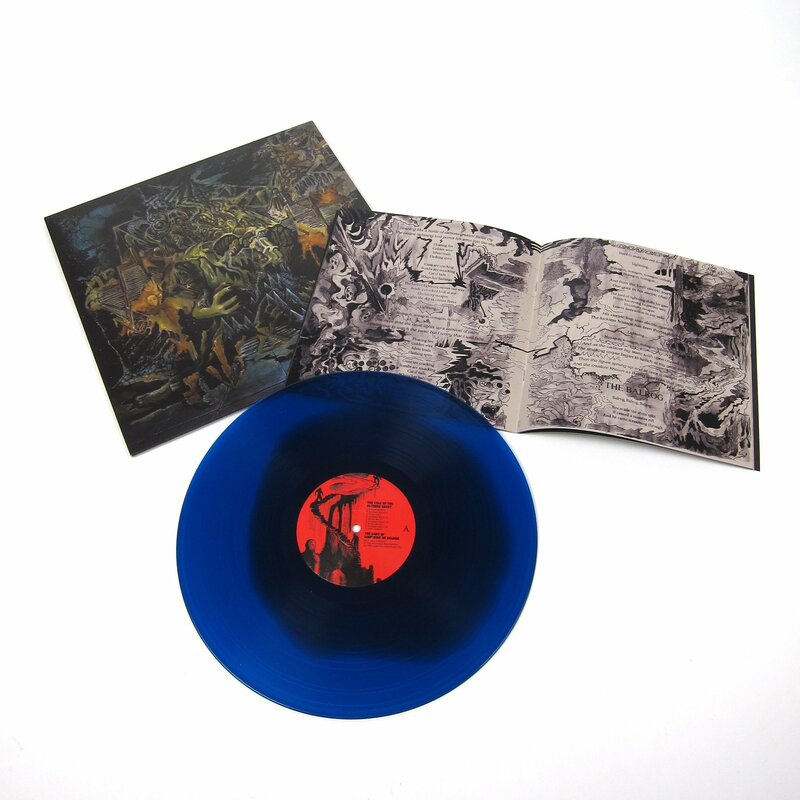 Murder of the Universe is available in multiple colored vinyl (including vomit-colored for poor ol’ Han-Tyumi) and a booklet depicting the complex storyline. I am in awe of King Gizzard and the Lizard Wizard and what they have in store for me. A fantastic release. Get it from ATO Records.